Order Now, Take Delivery in Spring! With a ton of incredible boats still on the floor at our shop, we’re not offering any gimmicks or empty promotions this season. Just our honest to goodness best deals on all floor models from now through the end of December. Our Smart Buyer Sales Incentive is designed to help you take advantage of the factors above and make sure your family can get into the boat you love at a price you can't refuse. 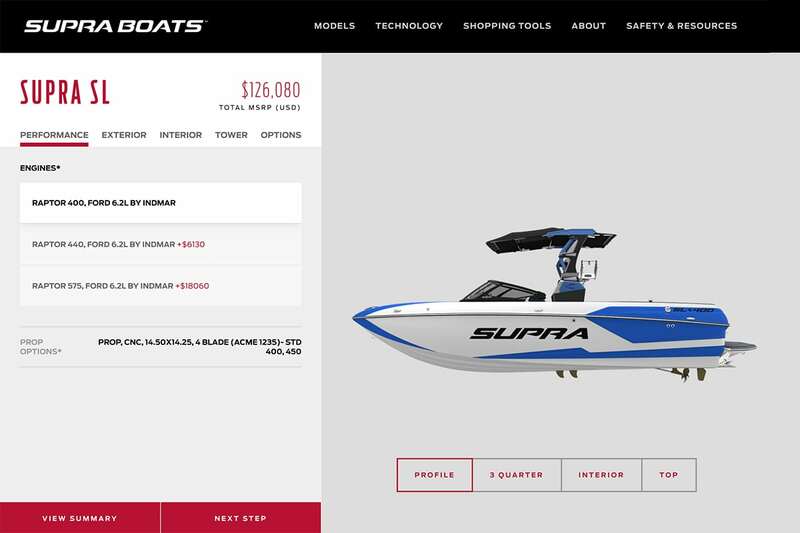 There is still plenty of warm weather ahead this season, so be sure to click the button below, shop our current inventory and schedule your test ride on any new Supra or Moomba today!